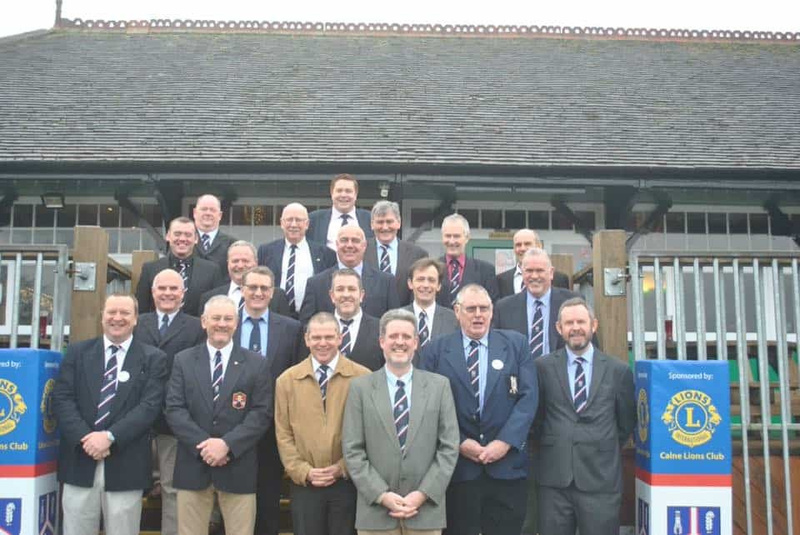 Whether you have just retired from playing, or a Rugby enthusiast that is looking for a local club to support and to meet like minded people, becoming a Vice President of Calne Rugby Football Club will be for you. With the only official duty of being an “ambassador of the Club”, being a Vice President of Calne RFC is predominantly an elite social membership and, with Calne RFC having one of the best social sections around, we can guarantee good times a plenty! To the right is a list of all our Vice Presidents and Calne RFC would like to say a massive thank you to everyone listed, your ongoing support is integral to the ongoing success of the Club.